Nunu bot please stop being so OP! 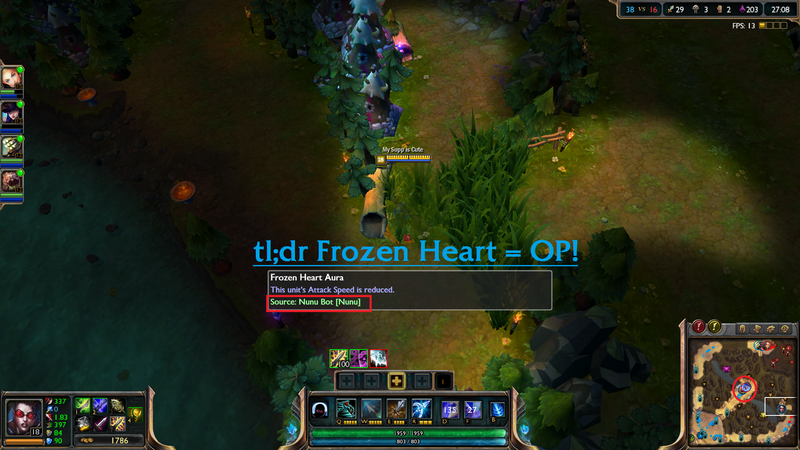 Riot with the secret ninja buff of the item Frozen heart had us very confused yesterday… Apparently the passive debuff works halfway across Summoner’s Rift now! Riot announced today that they will be implementing new gametypes for a limited time in the near future. This means that there will be multiple new gamemodes and they will be rotated in and out of the game as new ones are introduced. 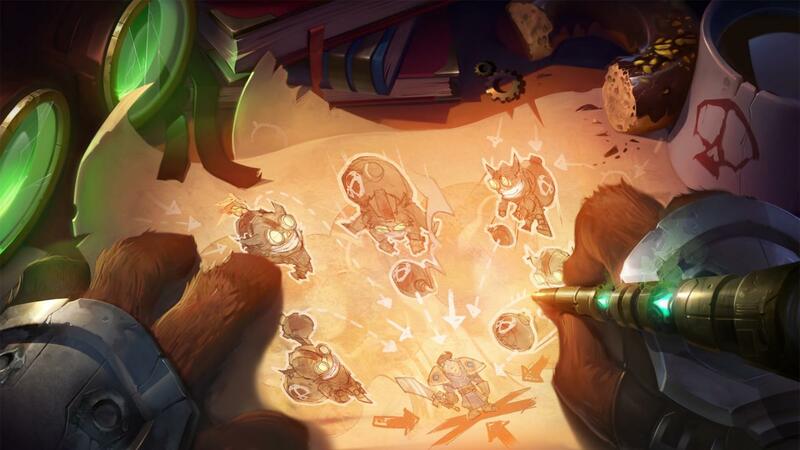 The first game mode is called “One For All”, which is a 5v5 on Summoner’s Rift where everyone is the same champion! This sounds like a ton of fun, and I can’t wait to try it out. 5v5 Cow Herding sounds too fun. The amount of headbutts and knockups… Imagine it! Poppy Ultimates everywhere also sounds like a crazy team fight. So many options! Who are you looking forward to 10 manning on the Summoner’s Rift?